Known for his production work and collaborating with Beyonce, Vic Mensa, and Kelea, Boots is a singer and songwriter who tends to stay in the shadows. He is credited with producing and writing three of Beyonce’s songs from her self-titled album including “Blue.” Today, Boots is stepping out of the shadows as he drops a 4-track EP called #DarkDaze in celebration of his 31st birthday and he is celebrating not by receiving gifts but giving them out instead. 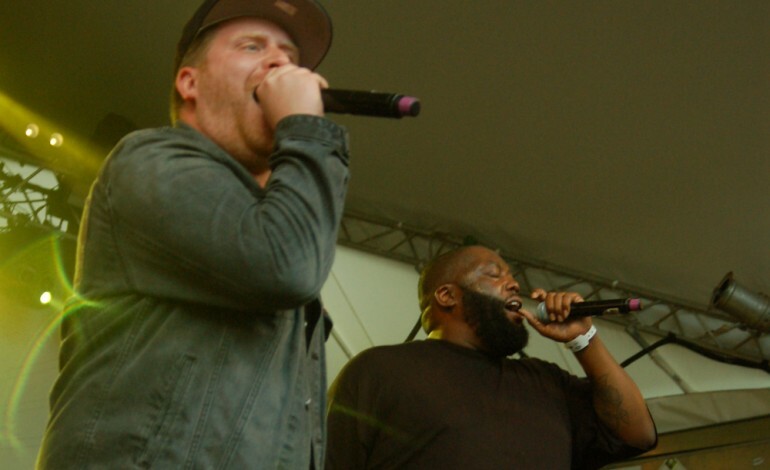 One of the tracks on Boots new EP #DarkDaze is titled “Delete Delete” which pairs Boots with Killer and El-P (aka the Hip-Hop duo Run the Jewels,) as they exchange some political rhymes over a sick heavy bass). The track also features vocals from actress Cristin Milioti who stared on Broadway in the Tony award-winning Once. Fans may know her as the Mother on How I Met Your Mother as well as Yeah Yeah Yeahs guitarist Nick Zinner. Listen to “Delete Delete” below and stream the new EP anywhere where music is streamed.